You are here: Home / TRAVELS DESTINATIONS / CENTRAL VISAYAS DESTINATIONS / Dumaguete’s Favorite Yummy Pasalubong – Silvanas! 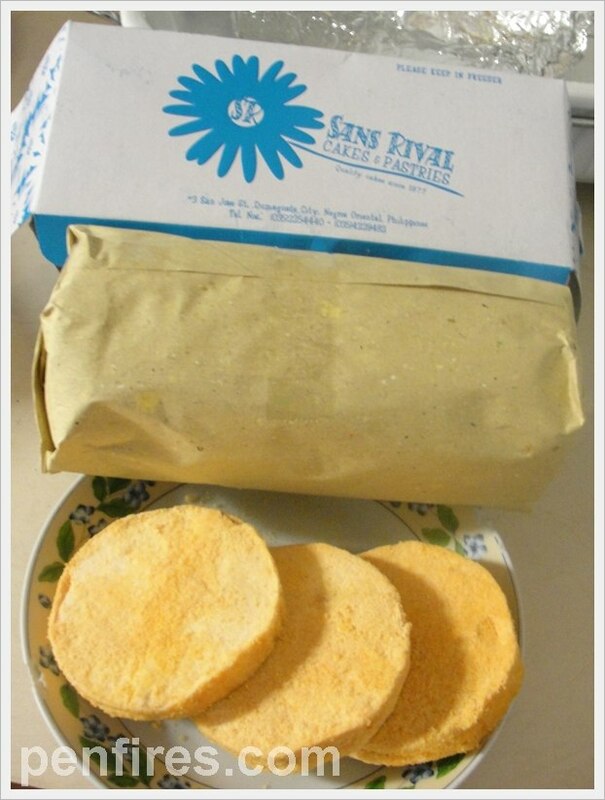 Dumaguete’s Favorite Yummy Pasalubong – Silvanas! This is an entry for the Philippines in Pictures series – specifically the best local Pasalubong items! If you happen to visit Dumaguete City, don’t miss out on this Silvanas from the Sans Rival store. It literally melts on your mouth, the creaminess heavenly! And it’s very affordable at P105 per box. Don’t go home without this one, trust, trust me on this. As in. You Gotta Love Philippines Pasalubong Items!